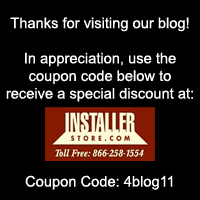 Check out Installerstore YouTube Channel for How To Videos on Some of our products. New Videos added frequently! Looking for a “How To” or instuctional video on one of our products? We are always open to requests! !